Adorable Hidden Circle condo w/ deck looking onto greenbelt. 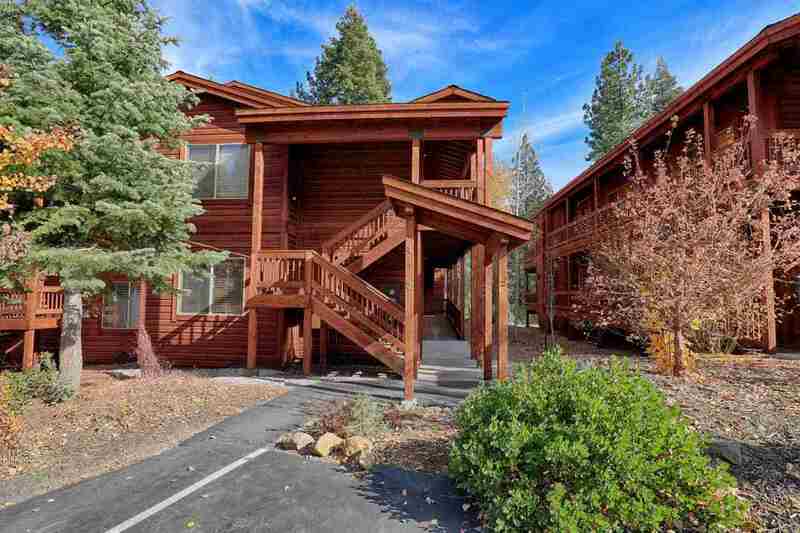 Cute, clean & quiet, this lower unit with no steps & brand new floors is easy to use, & conveniently located in lower Tahoe Donner. The three bedrooms include one master suite & two guest bedrooms that share a bath. High end appliances & finish work along with a single car garage directly across from the unit make this 1, 340 square foot unit one of the best in Tahoe Donner. Start living your mountain dream & enjoy wonderful amenities today.